In yet another of alleged imaginary discount prices, Kate Spade shoppers have filed a proposed class-action lawsuit claiming that the brand’s outlet stores sold items marked as a steal of a deal, when really they were never sold at a higher price or in higher-end boutiques in the first place. 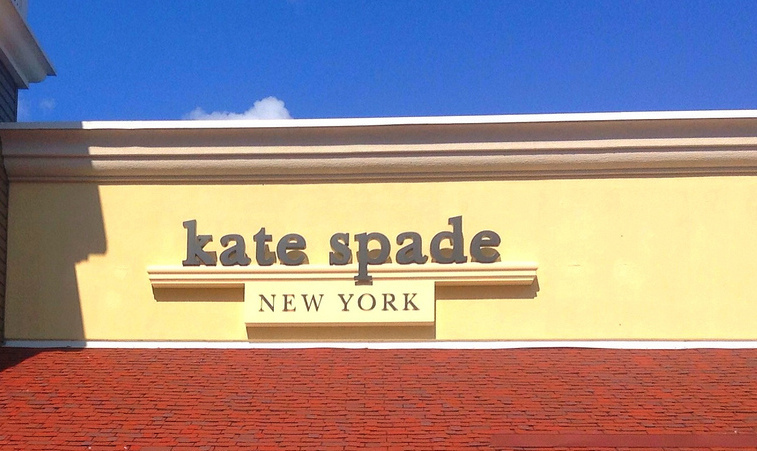 The lawsuit filed in California accuses Kate Spade’s outlet stores of advertising big markdowns on merchandise that was originally made to be sold at that discount price (h/t Racked.com). One plaintiffs says she bought a handbag from a Kate Spade outlet that had been advertised as 70% off the retail price of $355. She scored it for what she thought was a discount at $142, but claims in the lawsuit that the bag was never intended to be sold for the higher price. This isn’t the first time a big name brand has been accused of peddling wares at fake discount prices: Michael Kors recently agreed to pay consumers a total of $4.88 million to make up for years of imaginary price tags.